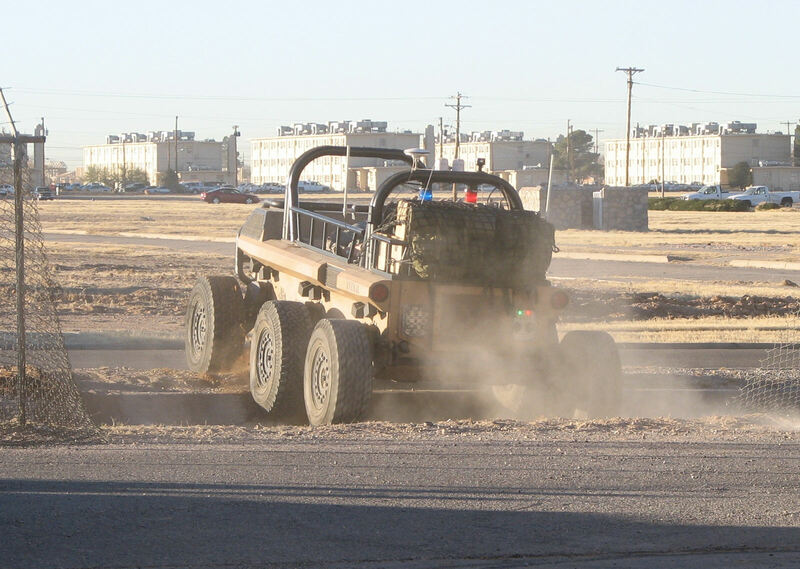 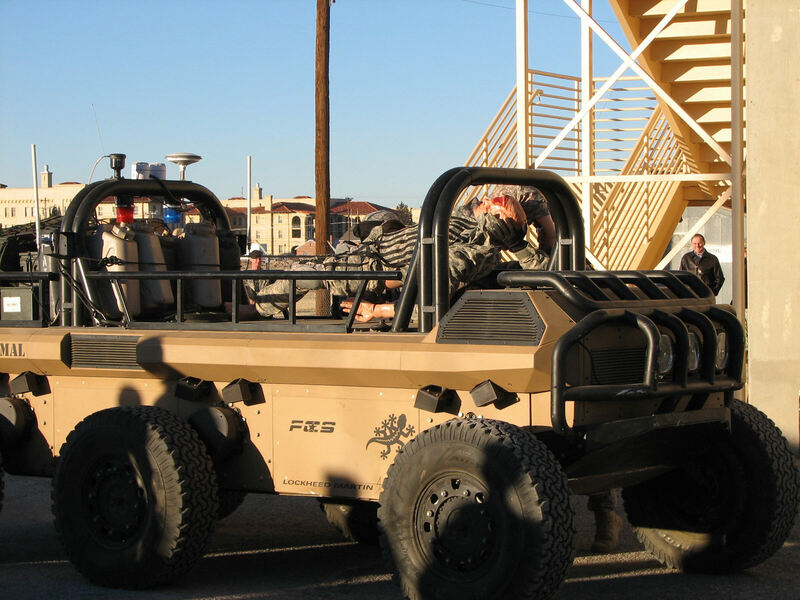 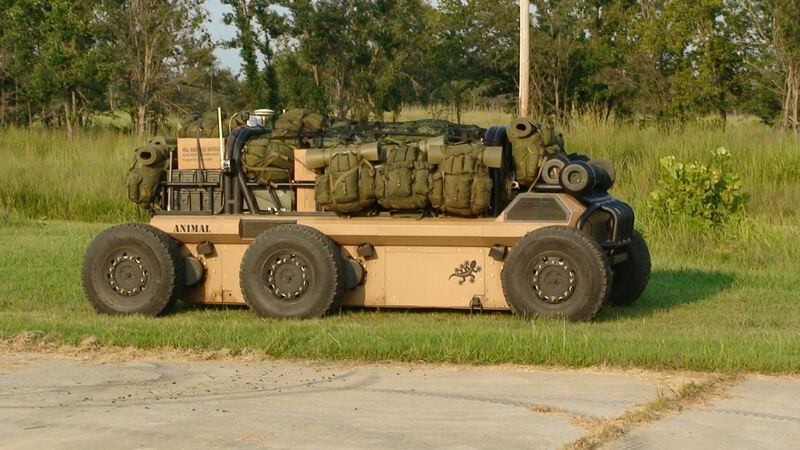 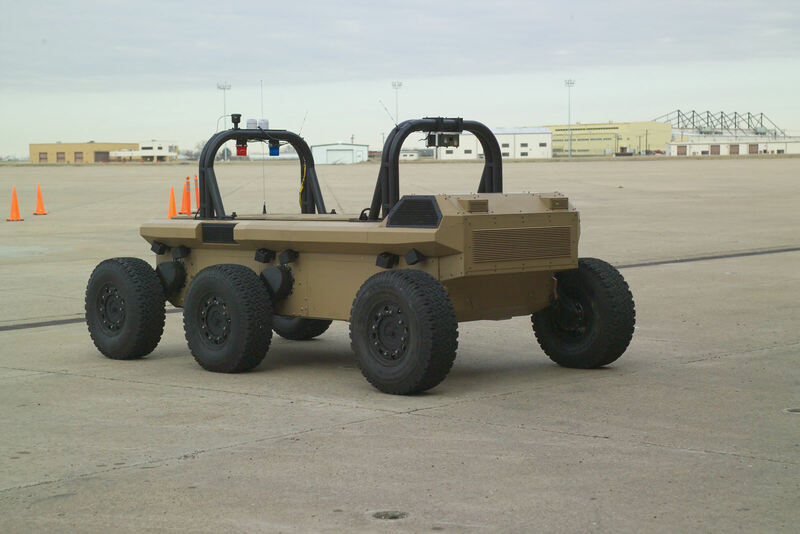 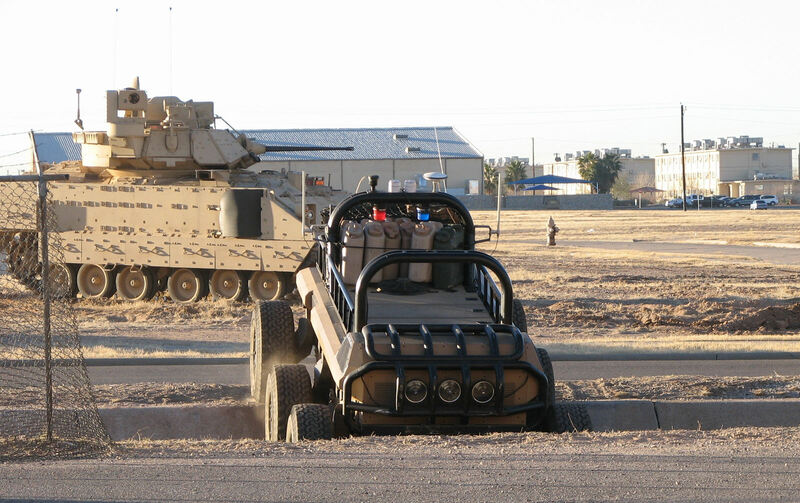 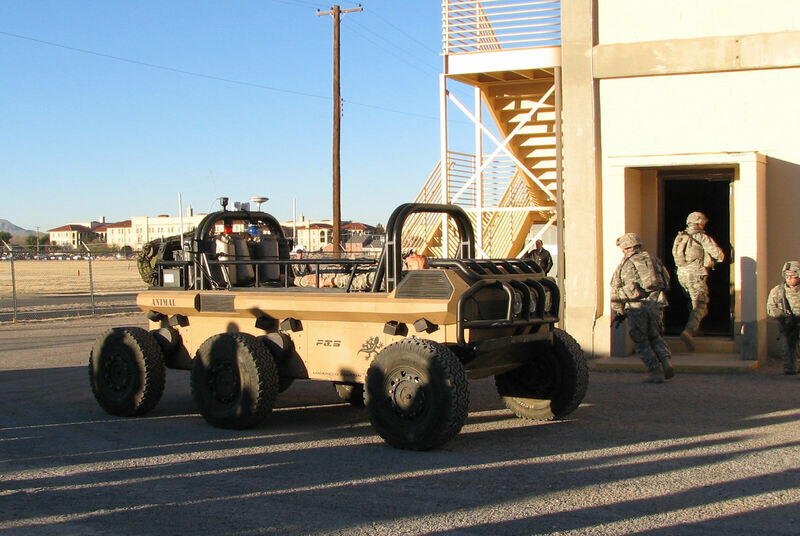 The Multifunctional Utility/Logistics and Equipment (MULE) Vehicle is a 2.5-ton Unmanned Ground Vehicle (UGV) that will support dismounted and air assault operations. 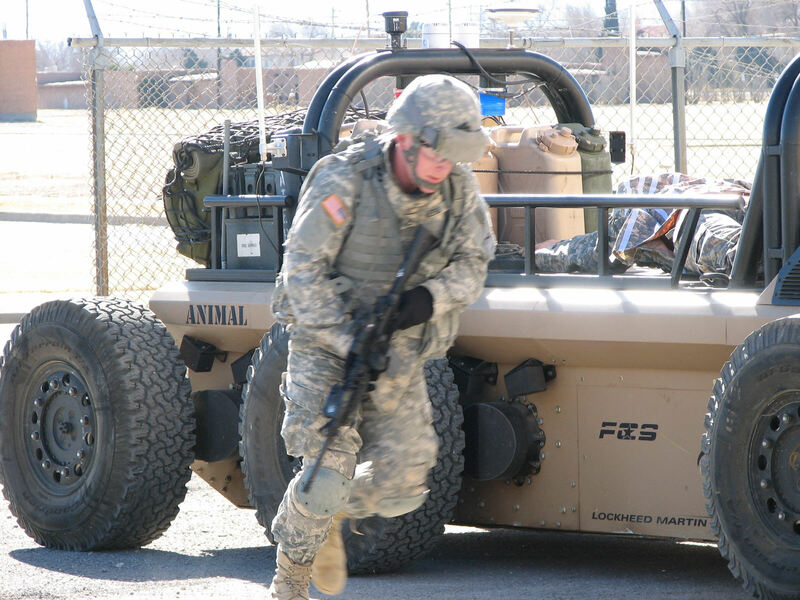 The MULE is sling-loadable under military rotorcraft and features three variants sharing a common chassis: transport, countermine and the Armed Robotic Vehicle (ARV)-Assault-Light (ARV-A-L). 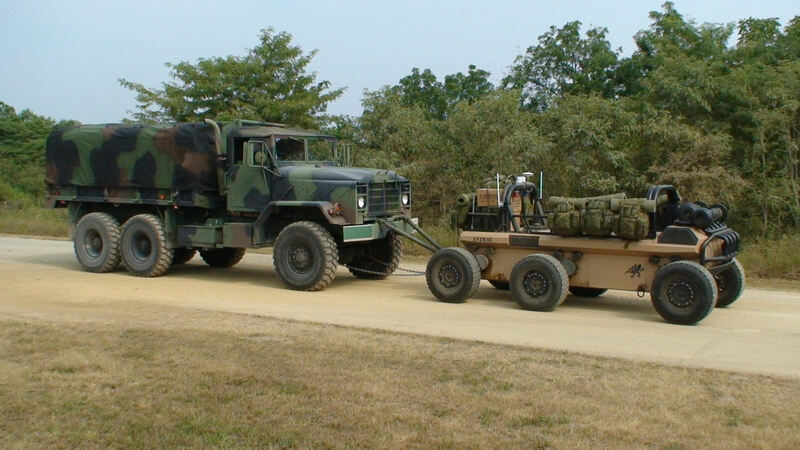 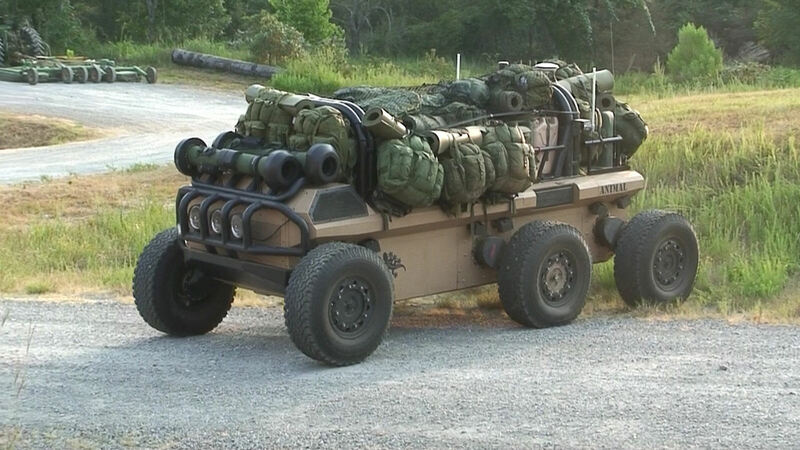 The XM1217 Transport MULE Vehicle (MULE-T) carries 1,900-2,400 pounds of equipment and rucksacks for dismounted infantry squads. 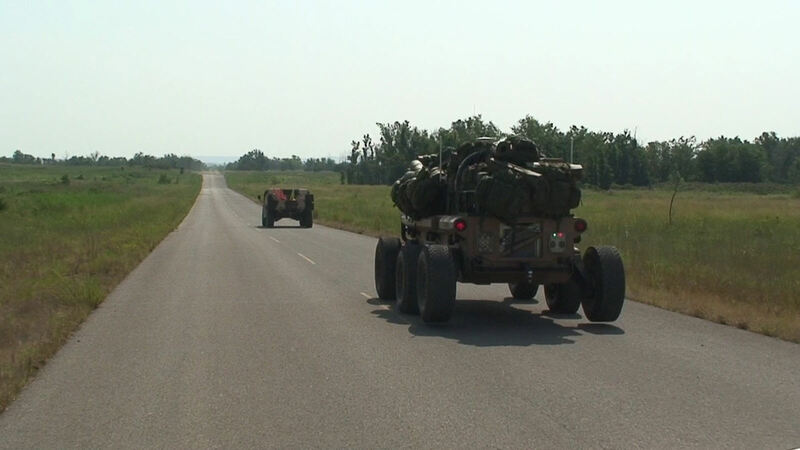 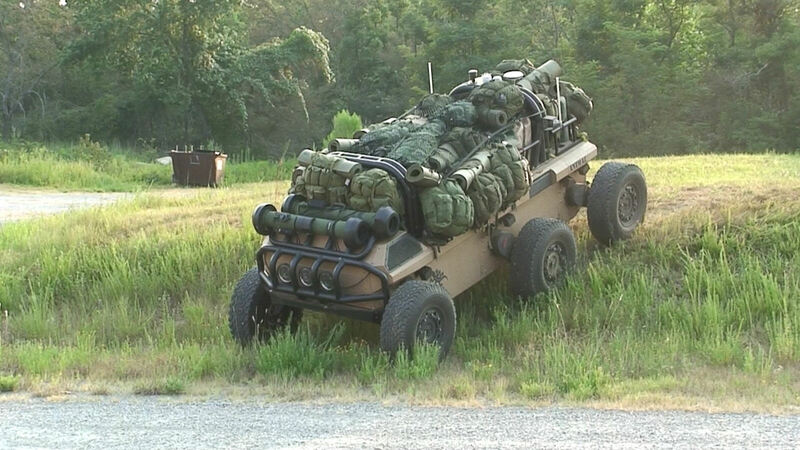 The rugged vehicle relieves Soldiers of heavy equipment and packs while following them through complex terrain.